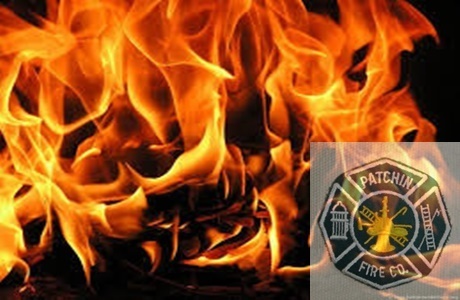 Patchin Firefighters responded on 3/25/18 at Hrs for a report of an attached garage fire on Leibler Rd.Patchin 9 reported heavy smoke showing enroute. North Boston 9 went on location reporting a fully involved attached garage to a 1 story ranch house. 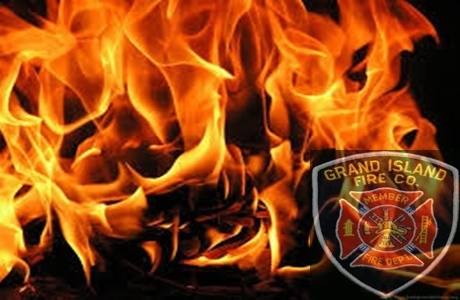 Colden, Boston, North Boston, Boston Emergency Squad, Orchard Park (FAST), & Hillcrest responded as mutual aid to the scene. Hamburg filled in at North Boston.